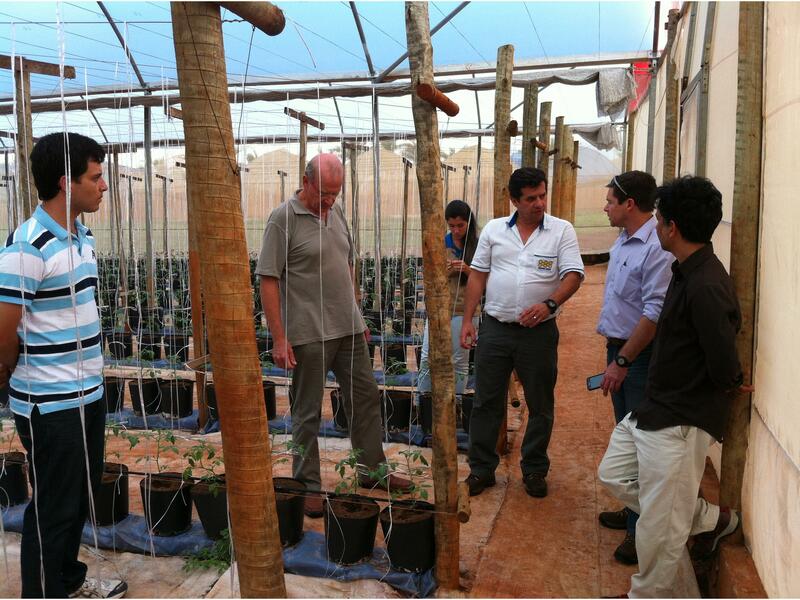 Bureau Leeters supported the Dutch horticultural cluster KasTec in developing the Brazilian market for high tech greenhouse cultivation. 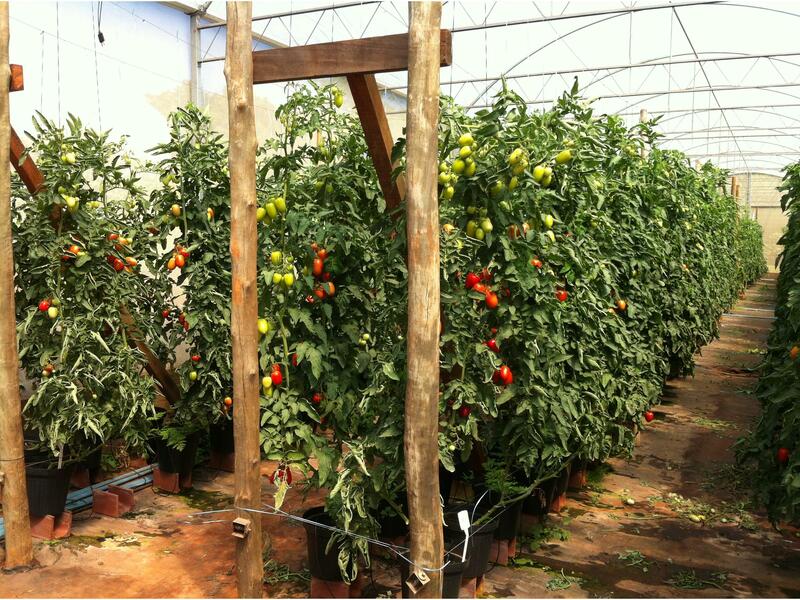 Based on the slogan "Dutch innovation power in Brazilian horticulture" the 6 companies in KasTec have joined forces and started a long term program in order to develop commercial projects in Brazil. The activities of KasTec were partly supported by the program "Partners for International Business" of the Netherlands Enterprise Agency (RVO) of the Dutch government. In a private public partnership KasTec and the Dutch government agreed on a multi-year program in which market positioning and intensive knowledge development were key components.